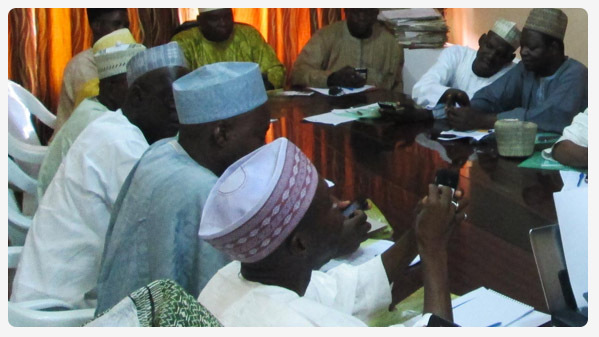 Kano Connect is a health systems strengthening tool that facilitate improved communication and information flow across all levels of the Kano State health care system, with the goal of increasing coverage of health services across target populations. 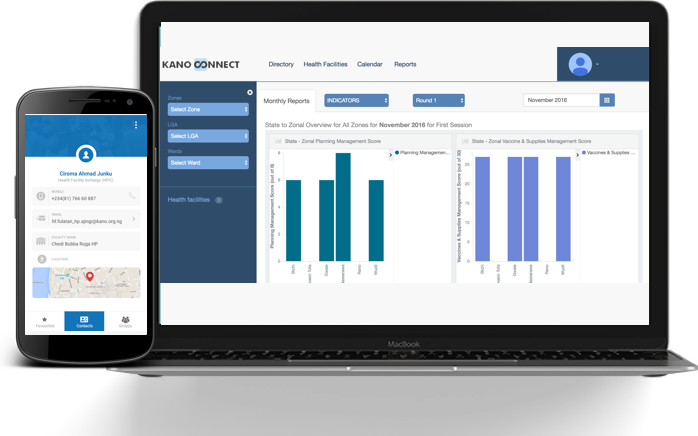 Providing electronic means of collecting data, this include electronic forms to conduct various survey and submit reports, this is instantly visualized by decision makers and stakeholders via the kano connect dashboard. Providing the supporting infrastructure including mobile devices devices with a closed user group so health workers can call colleagues and send various information using the phones. Stay connected with fellow health workers. Download the Directory App and get contact details of all health workers on your mobile phone.